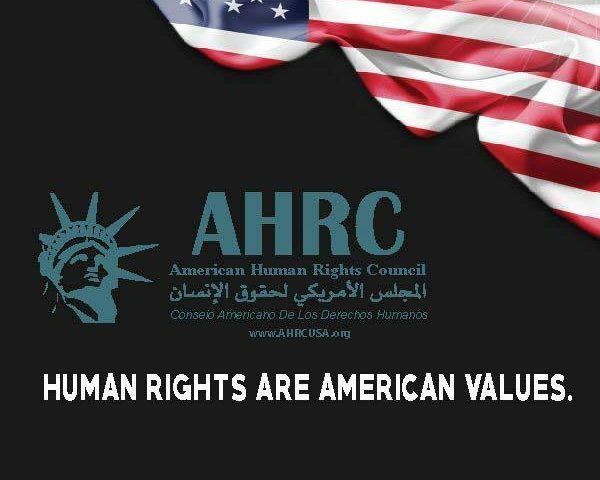 The American Human Rights Council (AHRC-USA) expresses its serious concerns regarding the treatment of migrants at the border. The migrants include men, women and children. We deem it improper in the extreme to deal with migrants as a military threat that should be faced with force. AHRC is deeply concerned with reports of the use of teargas bombs. We disapprove of using the military for immigration law enforcement. Under American law, anyone can apply for asylum. Any person, regardless of their immigration status, gets some form of hearing before a qualified immigration officer who determines what relief they may be eligible for. We have immigration judges who are highly competent and specialized in immigration law and experienced in applying it. Instead of militarizing the border, AHRC advocates following the law as to those presenting themselves to American officials at the border seeking relief. Instead of sending the military, immigration officers and immigration judges should be sent to the border. 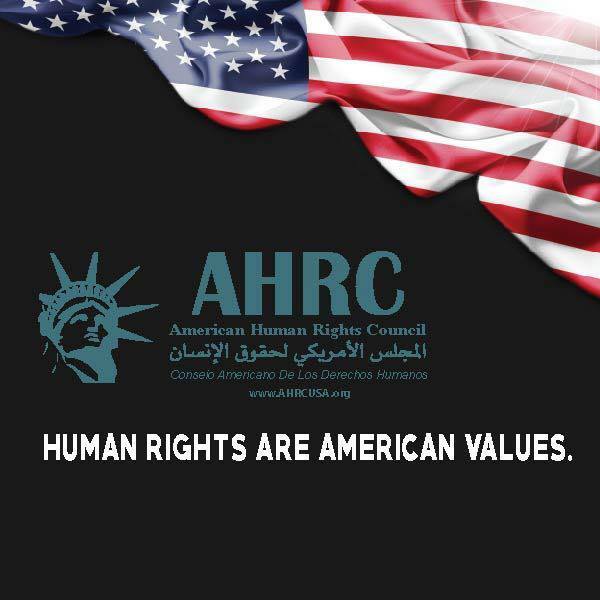 AHRC calls for respecting the human rights of all human beings, regardless of their nationality or immigration status. The migrants should not be dealt with as a military threat. They are men, women and children who are seeking relief that is provided for them in international treaties and American law. These migrants are not criminals, terrorists or lawful or unlawful combatants. AHRC understands the politics of immigration law. It is an issue that Americans are divided on. However, Americans are not divided on the nature of the country- that it is a democracy that not only respects human rights but promotes human rights around the world as well. Use of excessive force, treating migrants as a military threat, is inconsistent with America’s laws and its democratic values. “We call upon the Trump administration to restore normalcy at the border,” said Imad Hamad, AHRC Executive Director. “The military and the use of excessive force is not the answer to men, women and children seeking relief under our immigration laws,” added Hamad. “Seeking relief under American law is neither a crime nor an act of war,” concluded Hamad.